A report from Cancer Research UK claims that shoppers filling their trolleys with special promotions of food and drink in supermarkets have a more than 50% chance of being obese. This puts them at a greater risk of thirteen different types of cancer including bowel and breast. The study, which looked at the habits of more than 16,000 British households, found that people whose shopping baskets contained around 40-80% of goods on special offer have a greater chance of piling on the pounds. The research also found that almost half of all chocolate, crisps, popcorn and savoury snacks were bought on promotion. Bargain-loving shoppers also bought 30% less fruit and nearly 25% fewer vegetables. This equates to nearly 6kg less of fruit and veg every month than shoppers more inclined to shun the special offers. 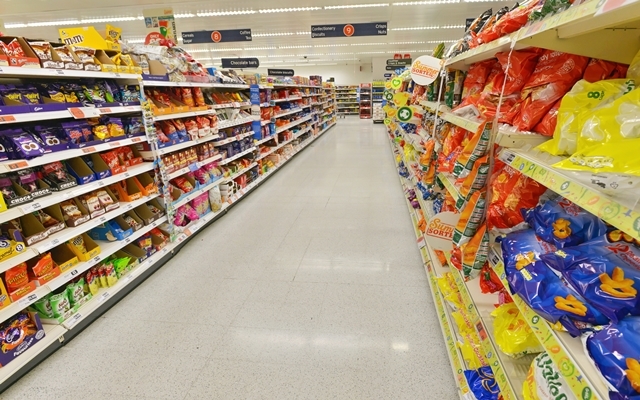 Around 3 in 10 food and drink products in shoppers’ baskets are bought on promotion in Great Britain, according to the findings. And the people who purchased the most items on offer bought 25% more food and drink high in fat, salt or sugar, equating to approximately 11 extra unhealthy items a month. Obesity was almost 30% higher among people from households which bought the most food and drink on special promotions compared to those who bought the least. Obesity is a national epidemic and the leading cause of preventable cancer in the UK after smoking. “Promotional items offer people a wealth of tempting yet unhealthy food and drink choices when doing their weekly shop,” said Professor Linda Bauld, Cancer Research UK’s prevention expert.